Breast cancer is the most common cancer and is second only to lung cancer as the leading cause of cancer death among American women. The latest Cancer Facts & Figures 2015  estimates that 231,840 new cases of invasive breast cancer will be diagnosed in 2015, representing 29% of all new cancer cases among women in the USA. Although the number of deaths from breast cancer has declined in recent years, 40,290 women are predicted to die of breast cancer in 2015 . Clearly, innovative strategies for breast cancer prevention and therapy must be considered a public health priority. It has long been known that there is a dynamic relationship between the immune system and cancer. This dynamic relationship has been studied in detail, ultimately resulting in the establishment of the cancer immunoediting concept . 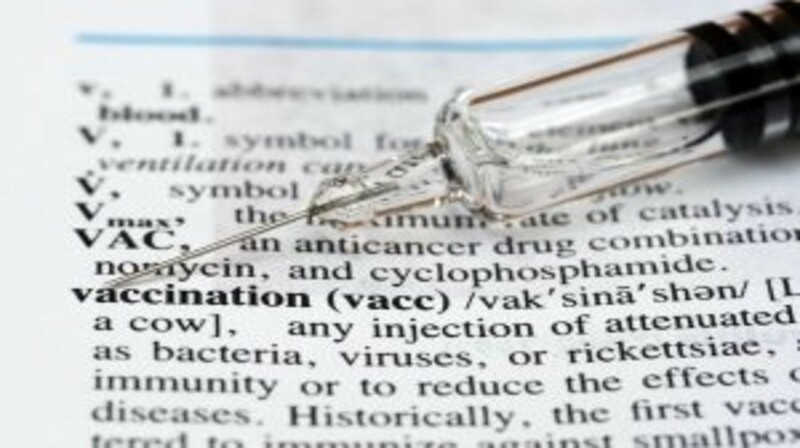 Evading immune destruction has been recognized as an emerging hallmark of cancer . Recent successes in cancer immunotherapy have highlighted the importance of the immune system in controlling cancer, and cancer immunotherapy was identified by Science magazine as the 2013 breakthrough of the year . Both immune checkpoint blockade (anti-CTLA-4 and anti-PD-1) therapy and chimeric antigen receptor therapy have demonstrated spectacular results in clinical trials [5,6].